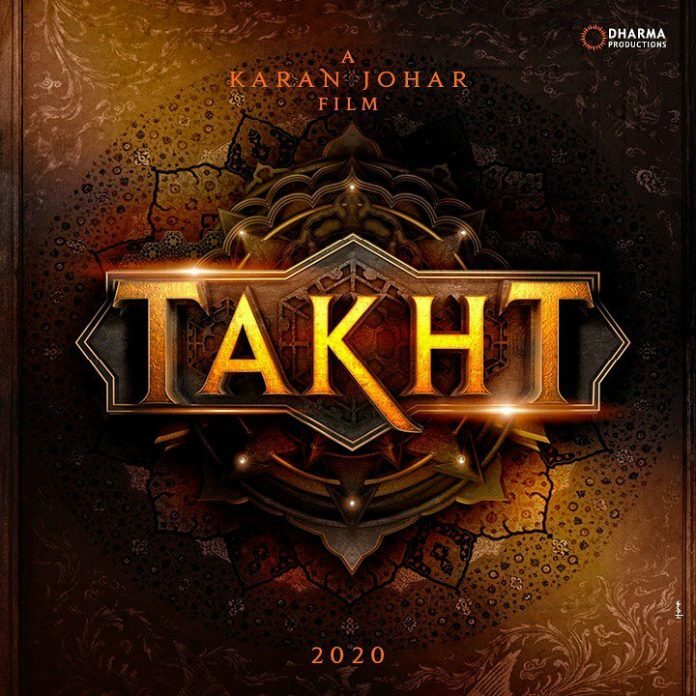 After many speculations, Karan Johar has announced his next project Takht which will have a huge A list cast and will be released in theatres in 2020. The film stars Alia Bhatt, Ranveer Singh, Kareena Kapoor, Bhumi Pednekar, Vicky Kaushal and Janhvi Kapoor. Karan took his Twitter account to make an announcement with the poster of the film. The story of Takht is about two brothers to be played by Vicky and Ranveer while Kareena Kapoor will be seen playing Ranveer Singh’s wife. Karan’s last directorial was a love story which was a multi-starrer flick and also starred Ranbir Kapoor, Anushka Sharma and Aishwarya Rai Bachchan. This time Karan will be trying his hand in a period drama. 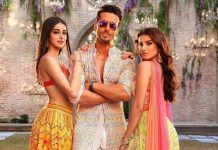 Takht is expected to go on floors in 2019 and will be released in theatres on 2020. Next articleManmarziyaan official trailer out now!